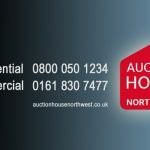 Yet again the auction room at Old Trafford Emirates was packed like sardines and the highly competitive bidding produced the best results for a Manchester commercial auction house this year. The bidders were crammed in the room where fast and furious bidding pushed the average selling prices over 25% above guides. This yielded Manchester’s record success rate of 83% (and rising) for this year. 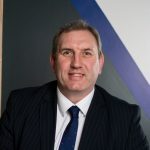 The success is driven by the optimism of the buyers in the commercial property market and shows the massive inroads and progression that Roger Hannah Auctions have made since being established in conjunction with residential property specialists Edward Mellor Auctions in 2012. Since our inception and in our first full year of trading we have rapidly risen to become the 7th largest commercial auction house in the UK. 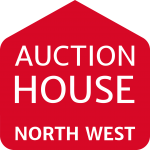 REMINDER – THE NEXT AUCTION DATE HAS BEEN MOVED TO WEDNESDAY 30TH APRIL – CLOSING DAY 1ST APRIL.